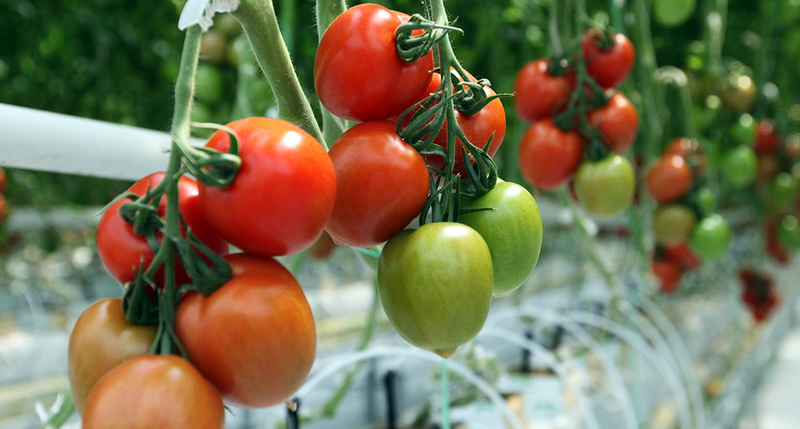 Tomato – Agro-industrial holding "ECO-culture"
Red, medium-sized, plum-shaped tomato for cluster and individual picking. 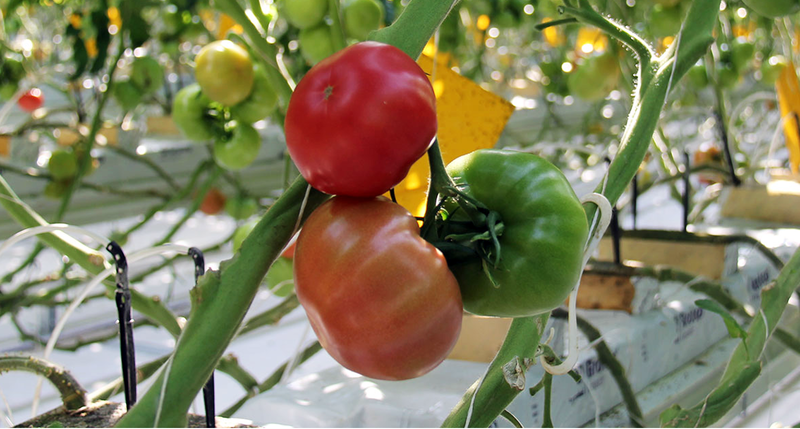 This hybrid tomato has a high yield throughout all seasons: early spring, summer and winter. Remarkable fruit quality. Pleasant red color, uniform ripening without spots and micro-cracking. The vegetables come with excellent taste, appetizing appearance and a good shelf life. It is ideal for preparing salads. Today, pink tomato is not just popular, but loved dearly all over the world – all thanks to its amazing taste. Sweet, juicy, “fleshy” – perfect for cooking a variety of dishes and for fresh consumption. Сocktail plum-shaped tomatoes is one of the most popular varieties of tomato. It has a characteristic pleasant sweetish taste due to its content of beneficial natural sugars in larger quantities than in ordinary tomato. The fruit weighs 25 to 35g. Tomatoes is harvested in long branches. Сocktail plum-shaped tomatoes are appetizers. They are used for preparing various salads and for canning. They also serve as standalone dish, perfectly complementing the most exacting table. 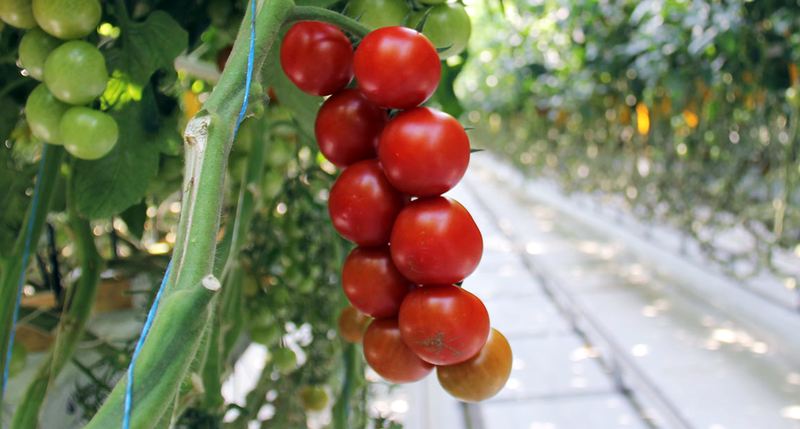 Mini tomato with a sweet, aromatic taste. Perfect for fresh consumption.